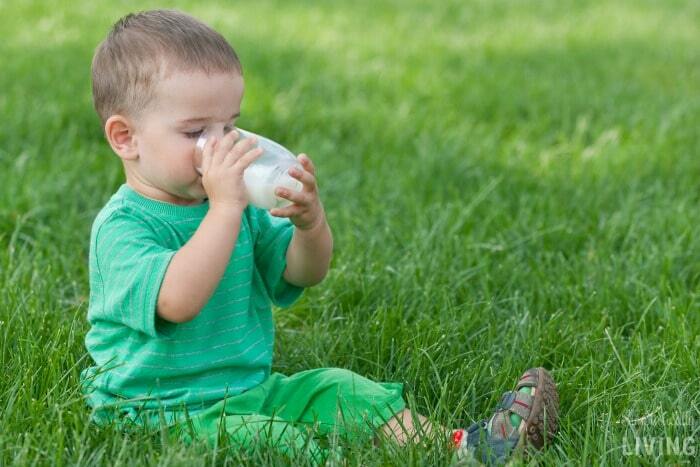 Milk vs Water: What’s The Best Summer Nutrition for Kids? We all know water is great and we know that it is needed to keep us hydrated and healthy. That’s why it’s a no-brainer that hot summer days have us reaching for water more than ever. However, it’s hard not to wonder if that is truly the best option when it comes to providing nutrition to our kids. 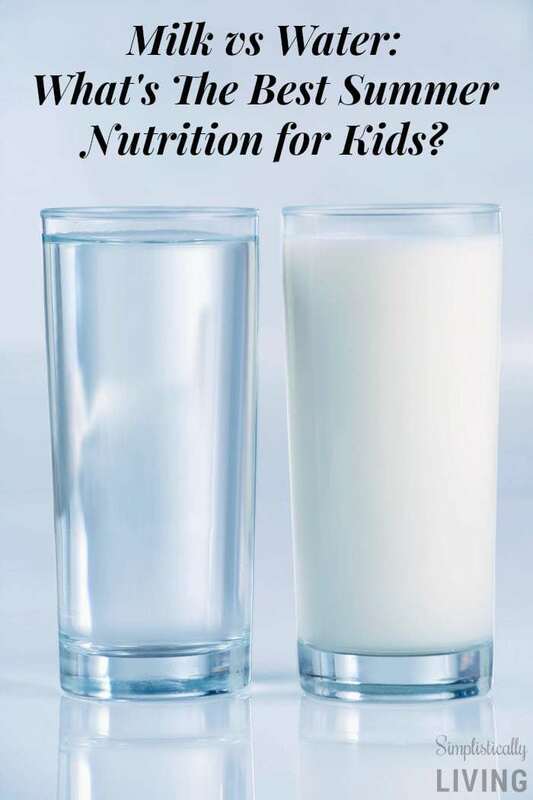 Well, stop wondering because today we are partnering with Milk Life to answer the ultimate question: Milk vs Water: What’s The Best Summer Nutrition for Kids? There is no doubting the fact that water is great for the body during the summer months. Water helps keep you hydrated and gives you the resources to keep moving. I want to challenge your thought for a moment though because although your body needs water, there is something else your body needs more during those summer months: Milk! Before you think that might be wrong, hear me out…Here are some reasons milk may be exactly the nutrition your kids need this summer! Each 8 ounce serving of milk provides 8 grams of natural protein. Your body needs protein to survive. In fact, milk is a complete protein, which means every 8-ounce glass contains the 9 essential amino acids that your body needs. Let’s not forget that getting enough protein also helps kids feel fuller longer, which is why it is such a vital component in your child’s morning breakfast. You already know that milk provides essential protein, but it also provides other essential nutrients. These essential nutrients include calcium, Vitamin D, and potassium. All three are actually something most Americans are missing in their diet, surprising right? This is something I wholeheartedly agree with; milk is one of the safest foods you can buy. Every gallon of milk goes through a rigorous testing to make sure it is safe when you buy it. I think it’s pretty cool that something like milk is available to provide wholesome nutrition to our families and I personally think it tastes great! You may have already realized this, but milk is an awesome source of calcium. Calcium is the one nutrient that can help your bones become really strong and healthy. Calcium also encourages other parts of your body, like your teeth, to remain strong and healthy. Something our kids need when they are running around, jumping, and having a grand old time during the summer. I talked about how water helps to rehydrate your body, but so does milk. In the summer months, it can be incredibly hot, which depletes your body of the nutrients and liquids it needs to stay healthy. Milk can help rehydrate and replenish your body. In fact, milk provides fluids to rehydrate and electrolytes including calcium, potassium, sodium and magnesium to help replenish what’s lost in sweat. So really, you are still getting your water intake in but lots of other good things water cannot provide. So if you ask me, choosing between milk and water is a no brainer. Milk gives us the water intake we need along with so much more. MILK FOR THE WIN! 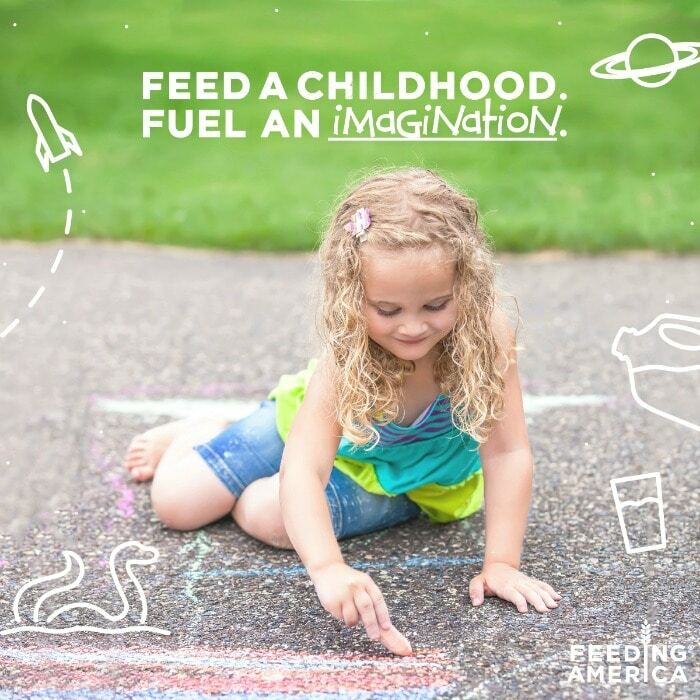 Sadly, there are at least 22 million children that may miss out on milk’s amazing nutrition this summer. A lot of families depend on food banks to help supply their food in the summer, but most food banks are not able to hand out milk. When I was a kid, I didn’t even think about others going without milk during the summer months and now it’s something that makes me incredibly sad. While it’s hard to imagine that kids have to go without basic things, like milk. I think it’s important that we all realize this and help take action. Guess what? We can all take action and do something about it and here’s how you and I can both help! Join in on the effort and help to deliver fresh milk to children in need this summer. You can give a small donation through milklife.com/give. Feeding a child is only a donation away! Support The Great American Milk Drive and help to deliver milk to the Feeding America food bank that serves your community when you enter your zip code. The Great American Milk Drive is a collaboration between Feeding America, America’s dairy farmers and milk companies, turns online donations into gallons of milk for families in local communities. To date, the program has provided more than 12 million servings of milk to families across the country. I love the mission of Milk Life! It’s a breath of fresh air to see people in the world care about each other. Something I am proud to take part in!